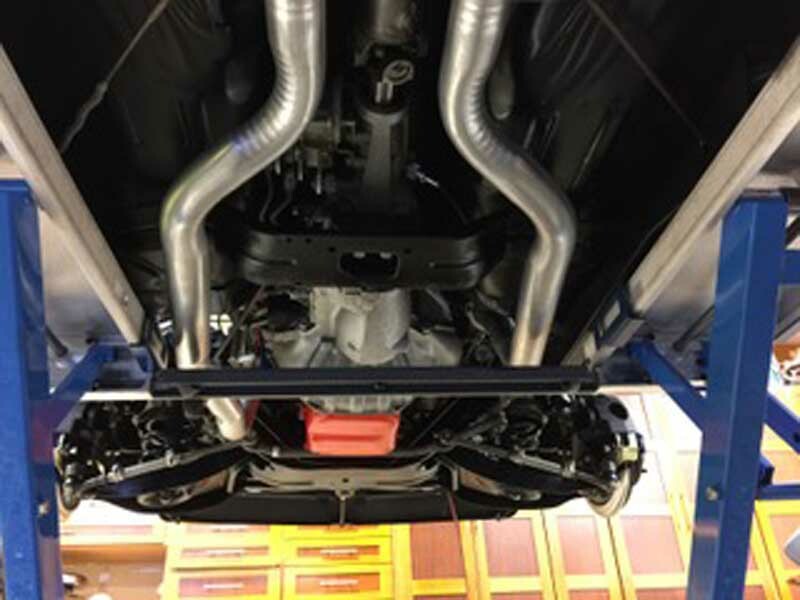 For those of you who want to rattle your neighbors windows the chambered exhaust system is available for both 1969 Camaro Small Block and Big Blocks. This system came standard on your 1969 Z/28’s and your High Horsepower Big Block Camaros up until Nov 19th. 1968. This system then became an option until around April 21st of 1969. 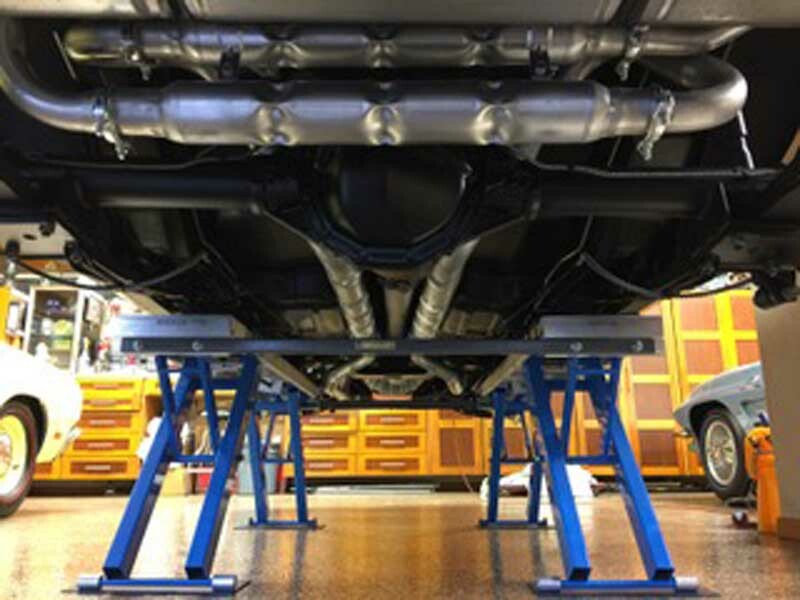 The chambered exhaust system was never available with chrome tail pipes originally and Gardner Exhaust keeps it that way. 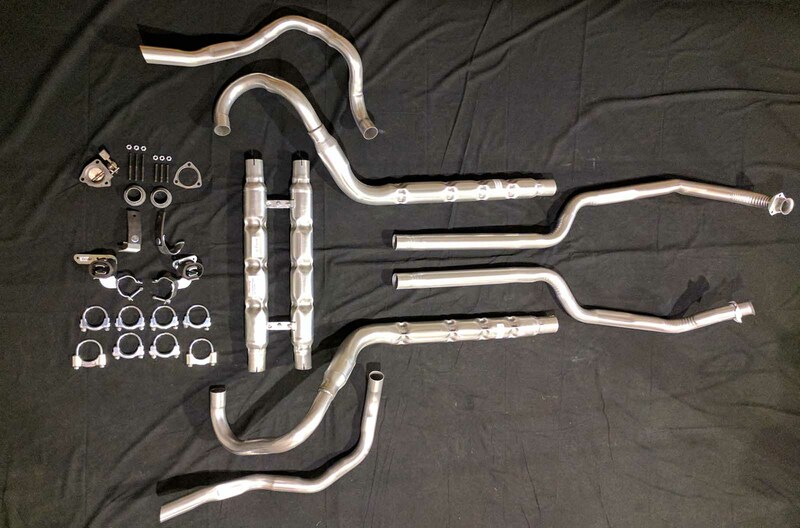 Our chambered exhaust system comes standard with the correct 2 1/4″ head pipes with wrinkle bends and flats, extensions, donuts, correct Chevy small or big block flanges, correct 3″ chambered tube with 2″ over axle pipes welded in. 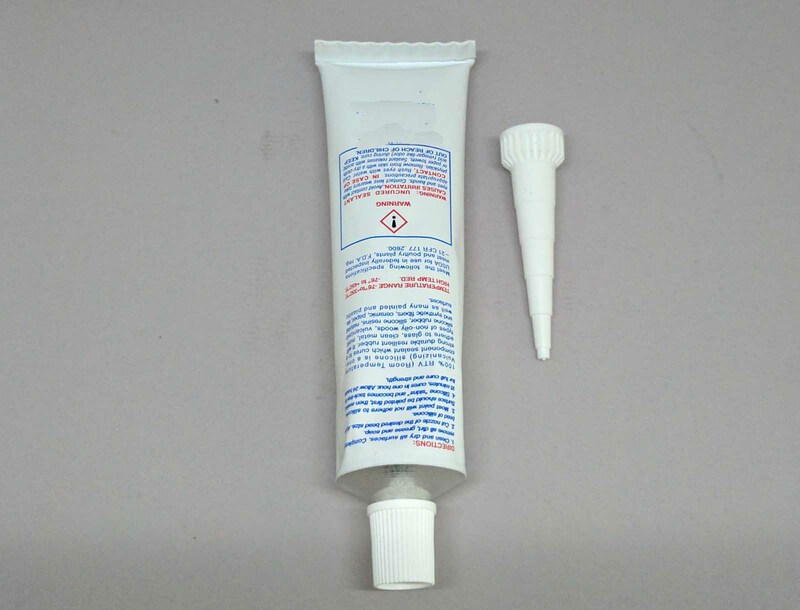 The chambered tubes have the correct perforated internals and exact number of crimps as the original. 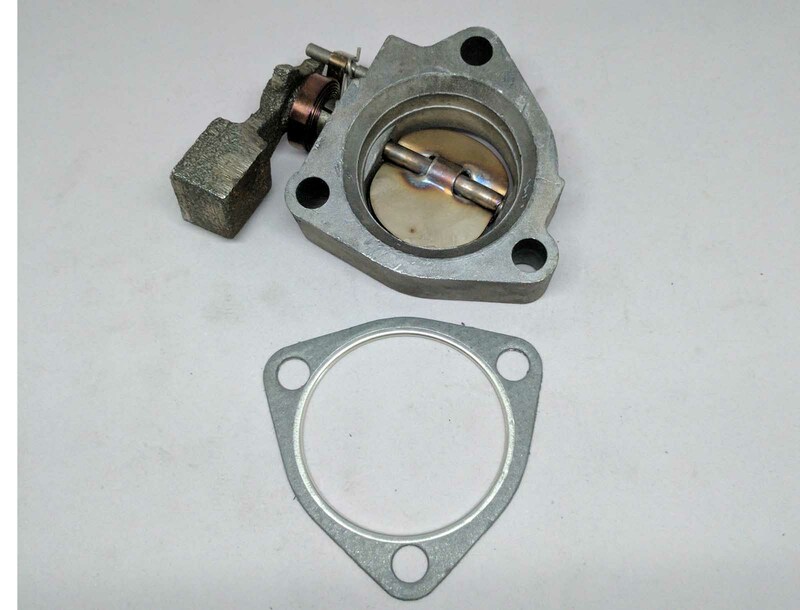 The correct brackets are welded on the transverse chambered mufler and the muffler comes pre assembled. We include the correct 2″ tail pipes with all the correct flats and angle cuts as well as the correct round bottom style clamps as original. 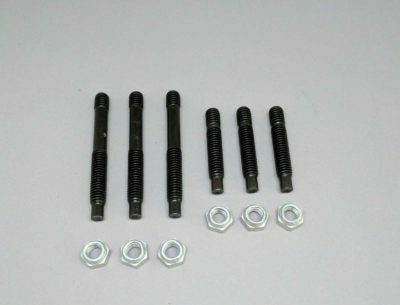 Our exclusive chambered hangers kit comes hand-built with the correct corded rubbers and rivets. installation instructions and sealant come standard to ease in assembly. This system is not for the light-hearted, if you do not like to make noise this system is not for you. 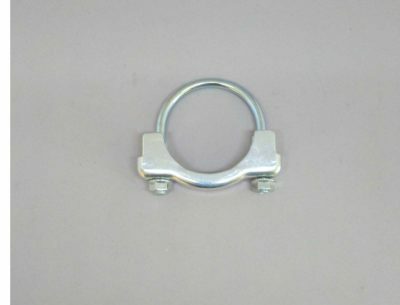 These are the correct J-Hook Exhaust Hangers for the 1969 Camaro Chambered Exhaust Systems. These hangers are an excellent reproduction of our originals and come complete hand built with the correct retainers, corded rubbers and button head rivets. Our hangers are zinc plated and another Gardner Exhaust Exclusive reproduction. We encourage you to compare them to originals. 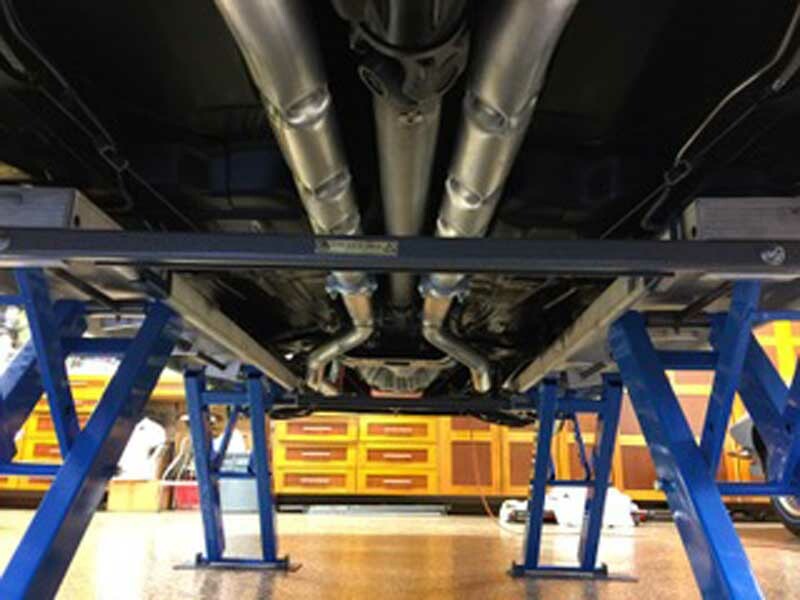 This is the correct passenger side tail pipe hanger for the 1969 Camaro equipped with the deep tone system or the chambered exhaust system. 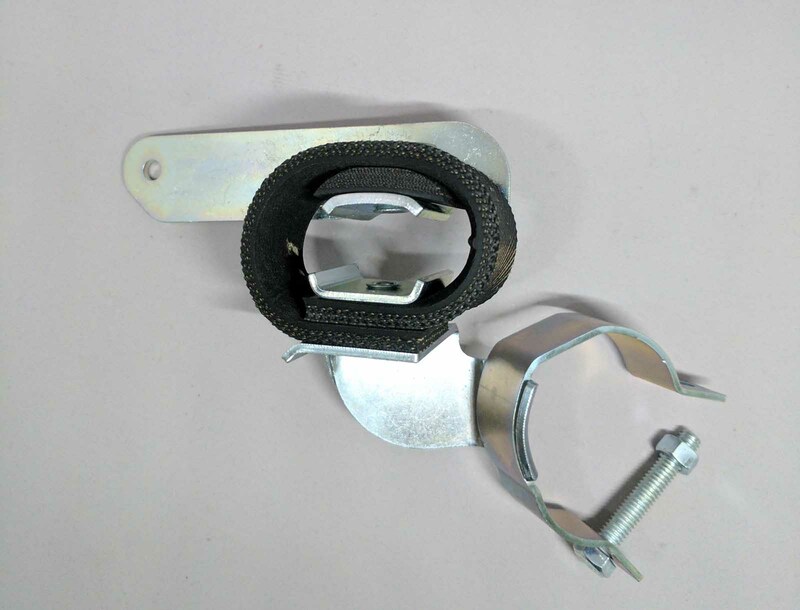 This hanger has been reproduced from our originals and comes zinc plated hand built with the correct corded rubber, retainers, and d shaped insulator as original. 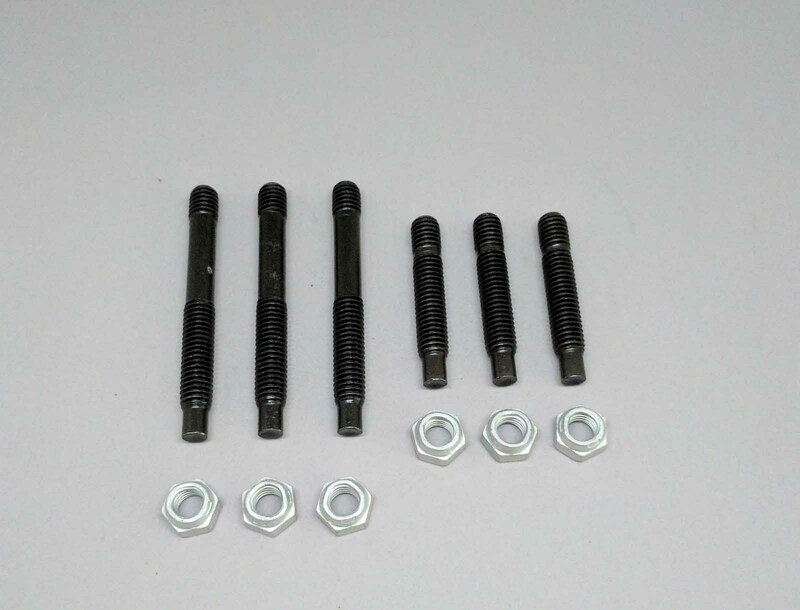 They are a Gardner Exhaust exclusive reproduction. 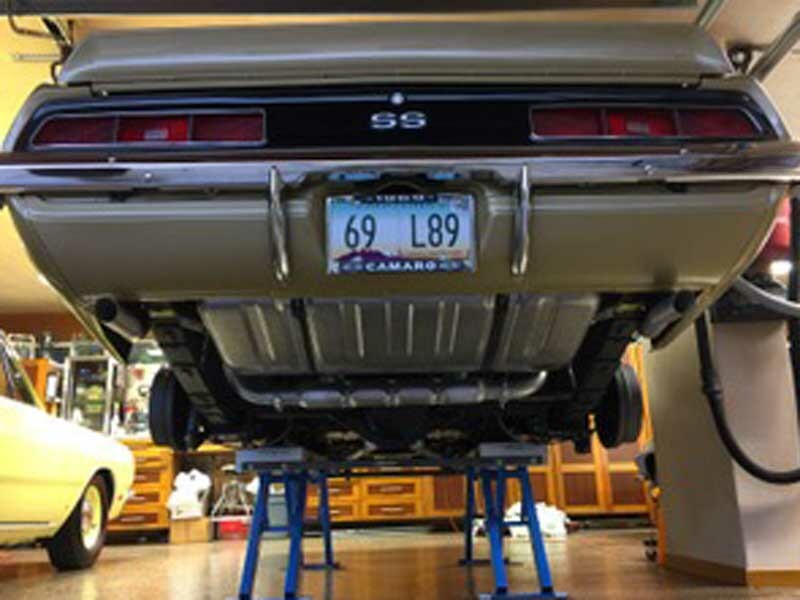 This is the correct driver side tail hanger for 1969 Camaros equipped with the chambered exhaust system. 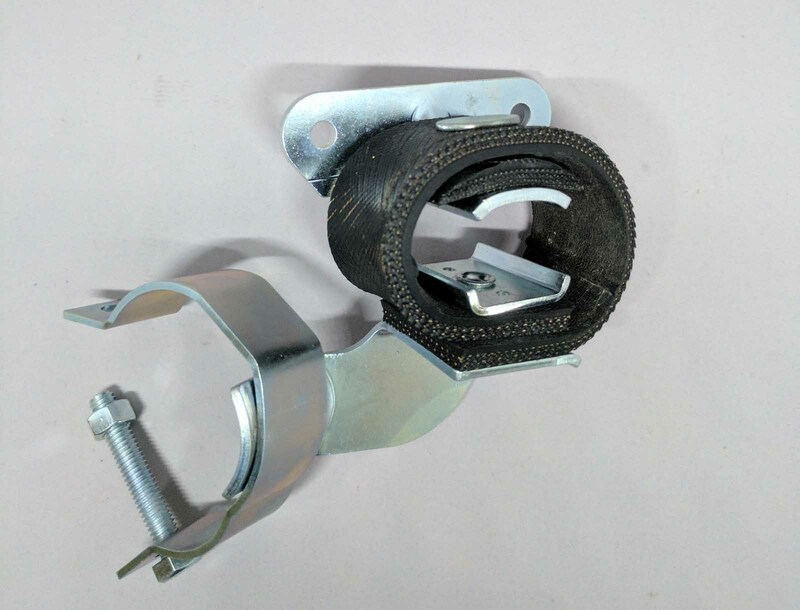 This hanger has been reproduced from our original and comes hand built with the correct corded rubbers, retainers and d shaped insulator as original. 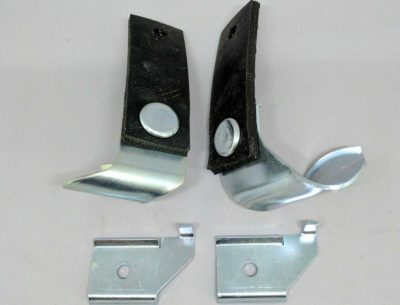 This hangers longer bracket allows the hanger to offset to the rear where it attaches to the tail pipe. This is another Gardner Exhaust exclusive reproduction. 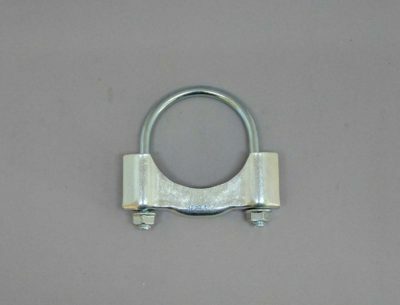 This is the exact correct clamp for the 1967-69 Camaros. This clamp was used at the muffler inlet on all camaros except chambered systems where these clamps were used at eh joint between the head pipes and chambered over axle pipes. The clamp seen here has not been available for a very long time. It is another Gardner Exlclusive reproduction and is availble with one of our show quality exhaust systems. 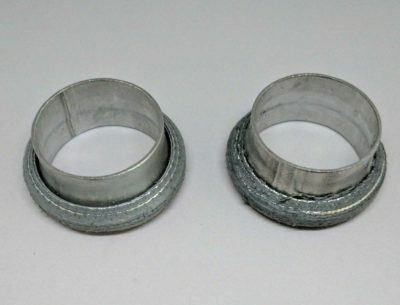 This is the correct Small Block Heat Riser for the 1962-1972 Chevy's. It is an option with any of our Chevy systems and comes with the correct gasket.